Chef Massimo Capra is currently the chef co-owner of Boccone Trattoria Veloce and Boccone Pronto at Pearson Airport in Toronto and Trattoria in Doha, Qatar. In 2010 Chef Massimo Capra licenced his name to the famous restaurant “Rainbow Room” in the Crown Plaza Hotel in Niagara Falls. 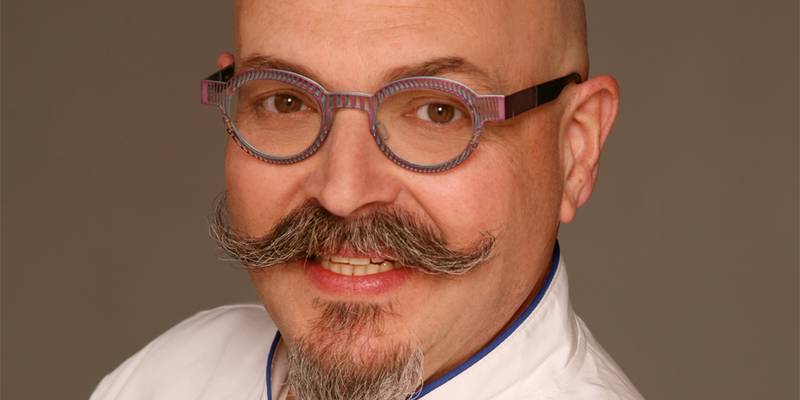 Born in Italy, Massimo’s culinary passion for all things food began in Salsomaggiore, Parma. His culinary journey landed him at the famous Trattoria dall’Amelia in Mestre near Venice. He spent several years at Hotel Royal in Courmayeur, Val d’Aosta, Hotel Savoy and Drei Tannen restaurant in San Martino di Castrozza, and under contract with Gallia Hotels in Milan and various resort properties. Massimo came to Toronto in 1982 and worked at “Archers”, a restaurant owned by a family member. In 1989, he became an acclaimed chef at “Prego della Piazza”, where he remained for nine years. In 1997, Massimo joined forces with Paolo Paolini, formerly of Splendido Restaurant to open Mistura Restaurant and Sopra Upper Lounge, opened in 2006, and now is a favourite venue for a variety of entertainment needs. Author of “One Pot Italian” and “Three Chefs: The Kitchen Men” which in 2011 received the gold award from the Canadian Culinary Book Awards. Chef Massimo Capra is no stranger to television he was the host of his own show Gourmet Escapes, a regular guest expert on the long running City TV Cityline, chef host on the hit series Restaurant Makeover and now a regular judge on the Food Network’s hit show Chopped Canada.